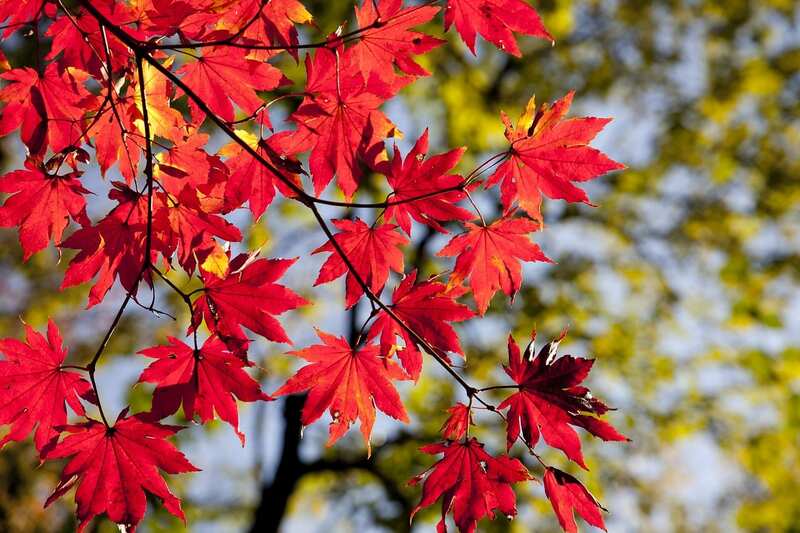 Why is Autumn the Best Time to Plant Trees? There are some people who just have a naturally developed instinct for when to plant what, and their plants always seem to flourish no matter what they do to them – but most of us aren’t quite that lucky, and for the rest of us, we have to put some extra planning into when to plant just what. Of course, there are plenty of things you can plant throughout the year – but there are also many people who swear by planting their gardens in autumn. Have you ever wondered why? Here’s why autumn can be considered one of the best seasons to plant trees in, and why you should get the gloves ready around the time the season turns. The rainfall that you can expect for autumn is optimal for many plants to take root – you’re looking for rainfall that’s just enough. Too little rain and your plants won’t get what they need, and too much rain too soon can be a disaster for new seedling trees that are still gaining their strength and growing their roots. When you plant trees in autumn, you’re planting it in fertile soil that still holds some heat from the sun – and this makes for ideal conditions for your trees to form roots so they can keep going strong. There are many trees that you don’t want to plant right in the middle of the summertime – in fact, most plants will find the direct sunlight of summertime too harsh. If you plant in winter, it’s the other end of the scale – and it’s too cold for your trees to take root properly. But if you plant in autumn, it’s at just the right time before the freeze comes. Planting in autumn means that your trees will be ready for the last 3-4 weeks of spring – right around the time you should be done with your spring cleaning! We provide the Highest Quality Field Grown Nebraska Trees and Shrubs – directly to our customers, at the lowest possible price. Arbor Hills will work with you to provide the most beautiful Nebraska grown trees available. We grow most of our tree inventory and transport in bulk in early spring – to a holding site in West Omaha for distribution. Most trees can be delivered and planted within 5 to 7 days if you reside in the Omaha metro area. We also source other high quality trees and shrubs from other growers to supply the Eastern Nebraska and Western Iowa market. Arbor Hills Tree Farm, LLC is a family owned and operated business. Our tree nursery is located in a valley of rolling hills near David City, Nebraska. The tree nursery today consists of a large variety of high quality fast growing trees - shade, ornamental and evergreen, as well as various shrubs and landscaping plants. We provide the Highest Quality Field Grown Nebraska Trees and Shrubs - directly to our customers, at the lowest possible price. Arbor Hills agrees to replace any tree or shrub we have planted if it fails within one year of planting unless other wised noted. This limited warranty is for a one time replacement of similar size (tree/shrub) and variety subject to availability. The Arbor Hills limited warranty applies only if the respective trees and shrubs were properly maintained and watered in accordance with our watering guidelines. Read our watering guidelines and additional warranty information on our main website.